I really liked the Haute Route Ventoux 3 day event I did last October. 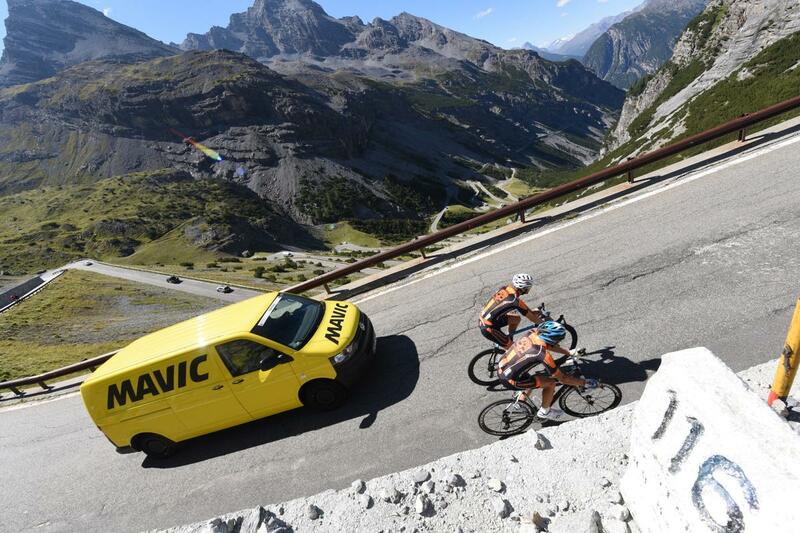 And I must have been a good boy as the organisers OC Sport have kindly offered me a free media place to do the Stelvio edition in less than two weeks time. 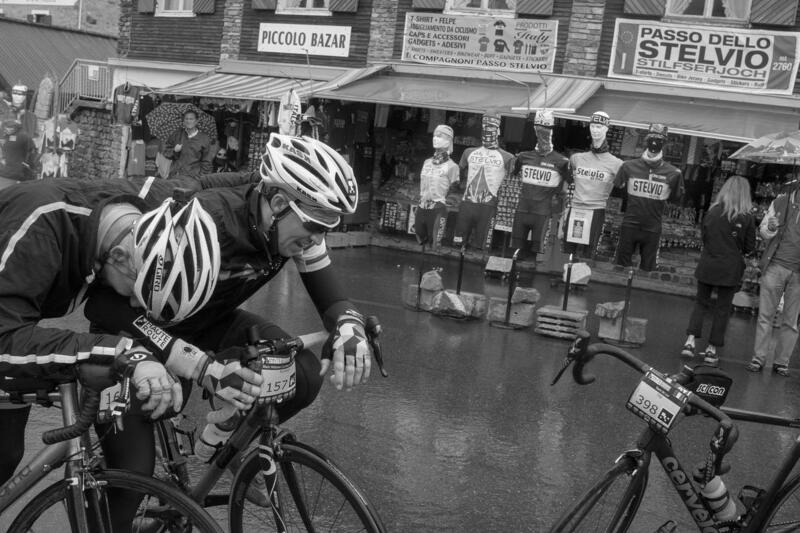 The Haute Route was founded as a 7 day event that went point to point. Which is amazing, but involves a lot of logistics (such as packing your kit every day and moving...). My wife will attest admin is not my forte, so I was thrilled when in 2017 Haute Route introduced a 3-day series and it's a materially more manageable affair. 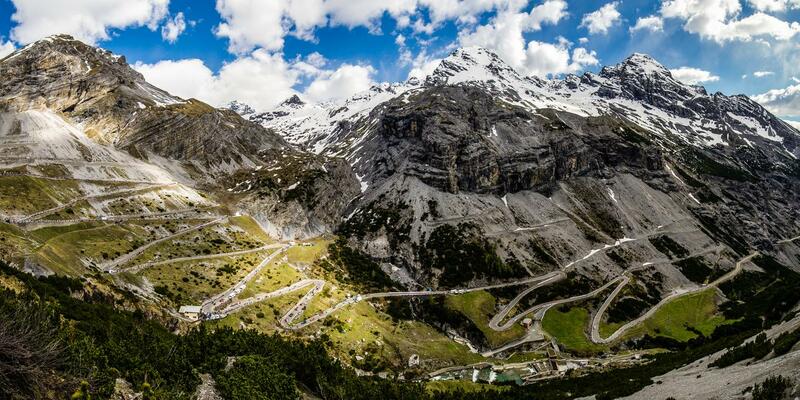 Like Ventoux; this is based in one town for the duration (Bedoin) and is dominated by one climb, in this case the Stelvio. 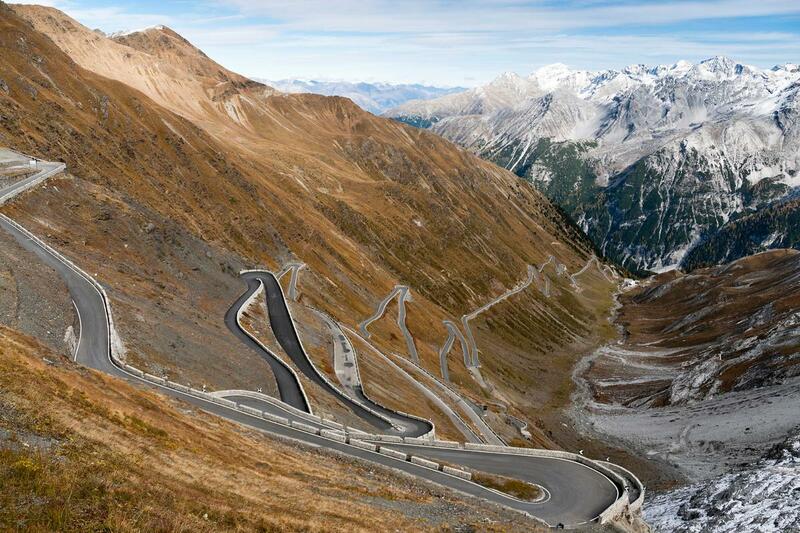 I have never done the Stelvio - 10 yrs ago I was in the area in late May only to find the road was shut for snow! It's a big beast - 2757m high is no joke…. Its normally very competitive at the front but there is a real mix of abilities and the camaraderie amongst riders is great. I have to admit I much prefer multi-day events to one day ones like Maratona, Marmotte, Etape et al. It just feels that each day is hard but not brutal, and you really get 'into' the event as it progresses. How on earth can you pack 3300m of climbing in 84km??? ...could be even worse though! The Gavia is a classic climb, but the Mortirolo is simply misery. Its not quite as bad as the Zoncolan but its close; 12km at an average of 11% (f*ck me). 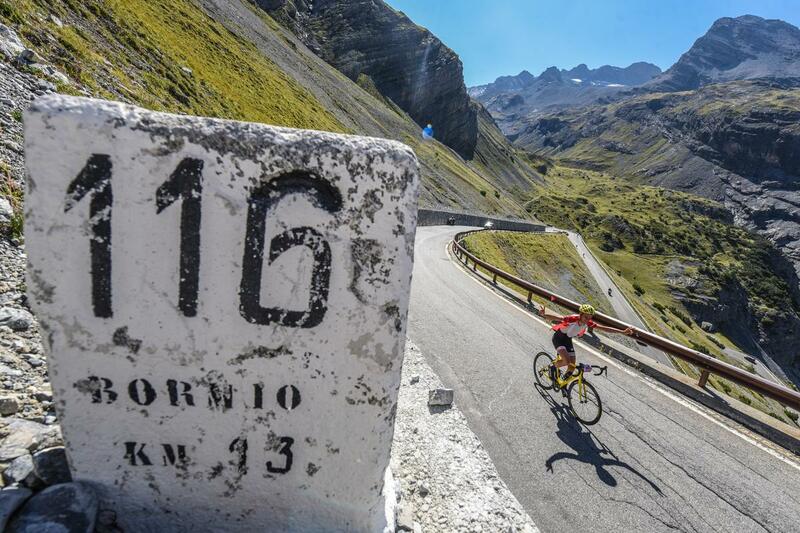 According to reports Even Alberto Contador goes for 34/32 when climbing the Mortirolo Pass. 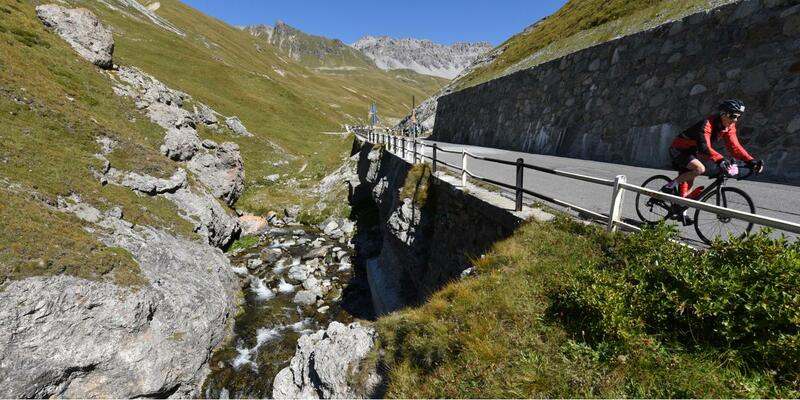 is the classic Time Trial stage up a monster; in this case the Stelvio. Look at that profile... unrelenting. This event has come around very fast; I have not really had time to worry about it. I am certainly in no shape to do "well" so I will just try to have as much fun as I can, and get to see an iconic part of the cycling world. If its anything like as well run as the Ventoux event we are all in for a treat. Two weeks to go is not enough time to worry about training; but its enough time to obsess about kit! The main one being to get a super light climbing bike (tubulars et al) or to use a disc road bike and hope to gain on the descents what you possibly lose climbing. In the dry it will be a close decision; but if the weather is forecast to be bad it becomes a no-brainer.